HONOLULU (May 5, 2015) – Ward Village®, a community by The Howard Hughes Corporation® (NYSE: HHC), today announced it will host the first ever Kewalo Harbor Big Fish Chase this June. The new annual community event will be held June 6 at Kewalo Harbor, just makai of Ward Village. The tournament will include a guaranteed prize purse of $10,000, a public weighing and judging and an awards ceremony. "Kewalo Harbor has been a prime location for fishing in Hawai'i for centuries, and the Kewalo Harbor Big Fish Chase will offer the community a chance to experience the history and importance of fishing at Kewalos firsthand," said John Emery, local sports fisherman and owner of Hale Aikane, a Kewalo Harbor fishing boat. "The many fishing charters that operate out of Kewalo Harbor each and every day, as well as our local fisherman, look forward to participating in this tournament." 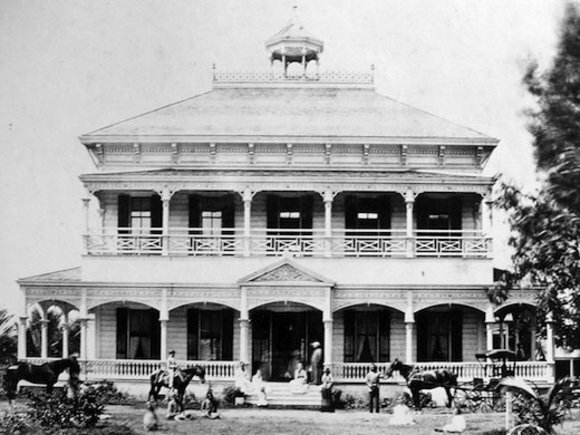 Kewalo has a history rooted in the art of fishing, and was traditionally the heart of a bustling fishing village in Kaka'ako. In the 1920s, Kewalo Harbor was created as a mixed-use harbor for charter and commercial fishing vessels. It has since evolved to a community gathering space and ocean recreation area for kama'āina and visitors alike. Today, Kewalo is home to more than 100 commercial fishing boats and many recreational ocean activities. On June 10, 1970, the largest marlin caught rod-and-reel in the world was caught by Captain Cornelius Choy off of Kewalo Harbor, weighing in at 1,805 pounds. The marlin was dubbed "Choy's Monster" and continues to hold the record today. In honor of Choy's Monster, the Kewalo Harbor Big Fish Chase will offer a grand prize of $50,000 to anyone that catches a marlin larger than the infamous Choy's Monster. 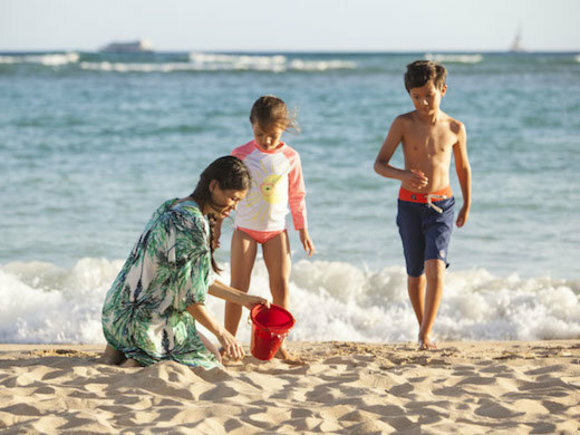 "Our hope is that through events such as the Kewalo Harbor Big Fish Chase, we will be able to bring more attention to the fantastic fishing and recreational activities available at Kewalo Harbor," said Katie Ka'anapu, Director of Community and Retail Marketing at Ward Village. 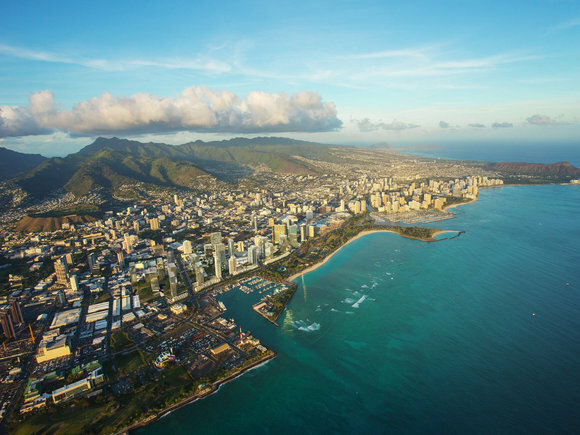 "Ward Village looks forward to bringing attention to sport fishing in Honolulu through this inaugural tournament, and we invite fishers from across the state to join us this June." 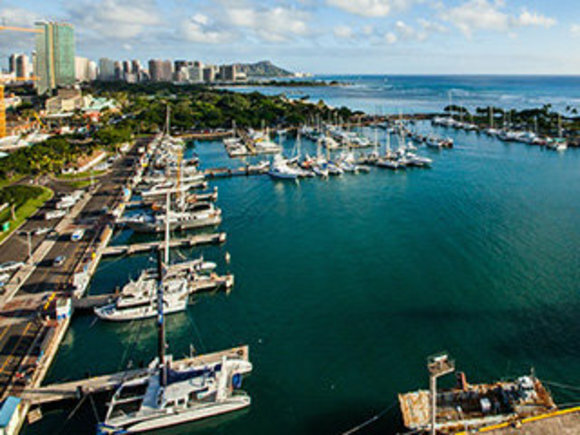 The Kewalo Harbor Big Fish Chase is the first event in the 8 tournament Hawaii Marlin Tournament Series. Registration and more information are available on www.konatournaments.com/events/kewalo-harbor-big-f... . The entry fee for the tournament is $500 per team. There is no limit on the number of entries and up to 20 boaters travelling from outside Honolulu will be able to stay at Kewalo Harbor temporarily for the event. There will be a base purse generated from the entry fees which will be split evenly among the largest marlin, ahi, ono and mahimahi. In addition, there will be a guaranteed prize purse of $10,000, sponsored by Ward Village. Fish must be weighed in by 6:30 pm to qualify, and the tournament will be followed with a weigh-in, prizes, food and music for the community to enjoy. 40% of the guaranteed purse will go to the largest marlin, 40% will go to the largest ahi and 10% will go to both the largest ono and the largest mahimahi. For a complete list of tournament details and contest rules, participants are encouraged to visit the website. Ward Village recently launched KewaloBasinHarbor.com, a website that serves as a community resource and harbor directory for the boaters and visitors of the area and the community at large. The new and upgraded website is just one of several new marketing initiatives The Howard Hughes Corporation has implemented since signing on as manager and operator of the harbor in late 2014. Kewalo Harbor has also received enhanced security and is now included in Ward Village directories. Ward Village hosts many free community events throughout the year that welcome the public to the neighborhood, including the Ward Village Courtyard Cinema monthly film series, the Ward Village Courtyard Brunch, the Art + Flea urban market, the Kaka'ako Farmers' Market and more. For more information, visit www.wardvillageshops.com.